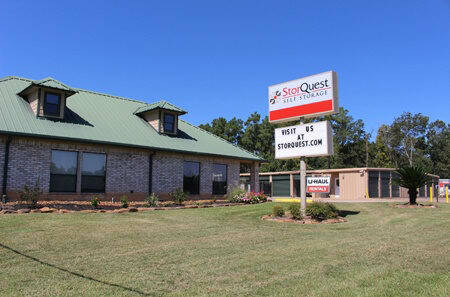 StorQuest Self Storage in Spring, Texas, is dedicated to making your next storage experience the best you’ve ever had. 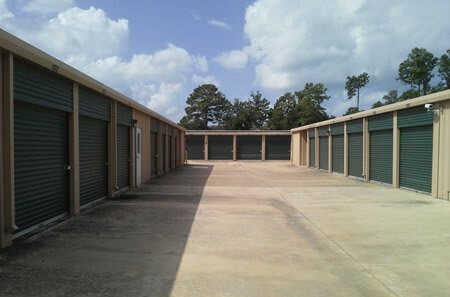 Our friendly, professional staff take pride in offering a clean and affordable storage facility. 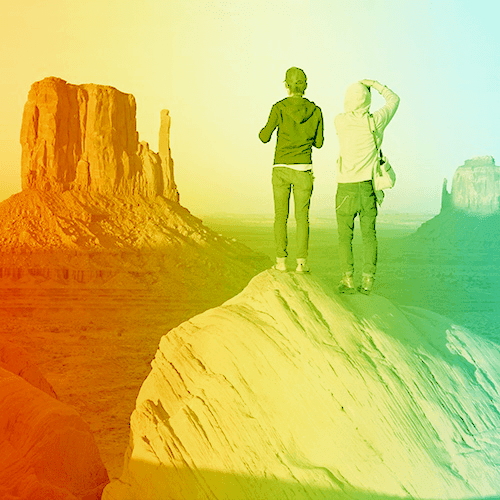 Regardless of the life transition you may be facing, StorQuest Self Storage offers a wide range of flexible month-to-month storage options that are sure to fit your budget. You’ll never have to worry about gaining access to your unit with our secured access gate availability – seven days a week, from 6:00am to 10:00pm. Our storage specialists are available to make your next move hassle-free, including ensuring dollies and carts are available to assist you. 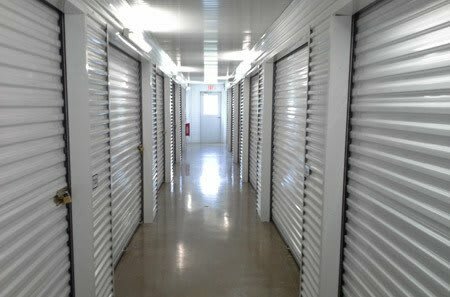 We’ll gladly walk you through the selection process to be certain we find the right storage unit to fit your needs. Sizes range from a small 5 by 5 – similarly sized to a hall closet – to a 10 by 30, that’s comparable in size to a two-car garage, with enough space to hold a large home’s furnishings – plus appliances. 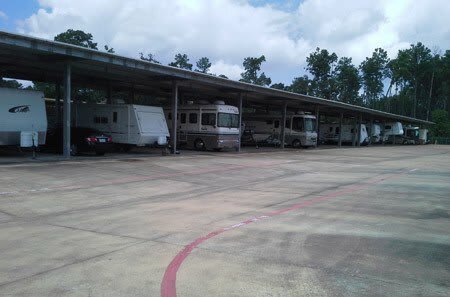 We also offer large enclosed units for storing cars, boats, RVs, and trailers. 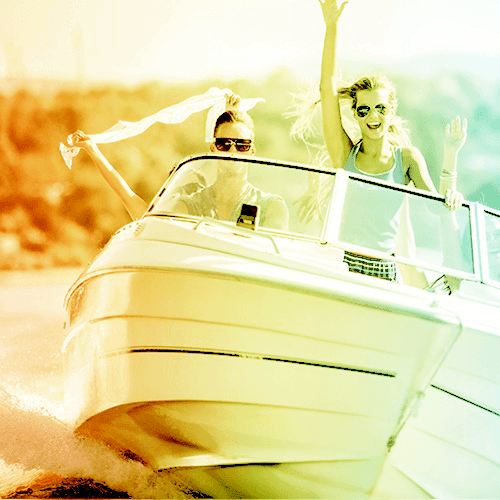 And our optional climate-controlled units will ensure your valuables withstand our Texas summer heat. We are conveniently located at 23103 Gosling Rd. 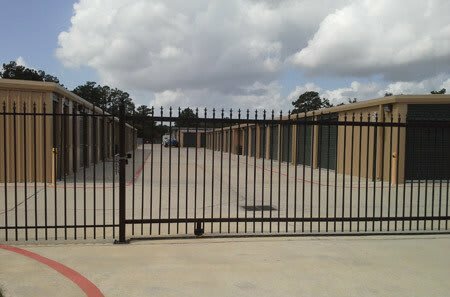 StorQuest Self Storage serves communities within the Spring and The Woodlands areas. 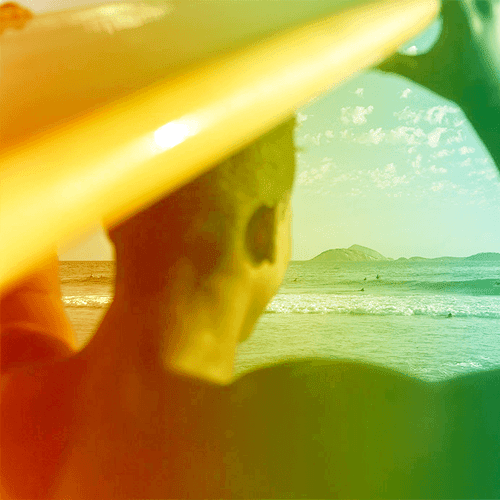 Call us today to learn more about our $1 first month rentals. 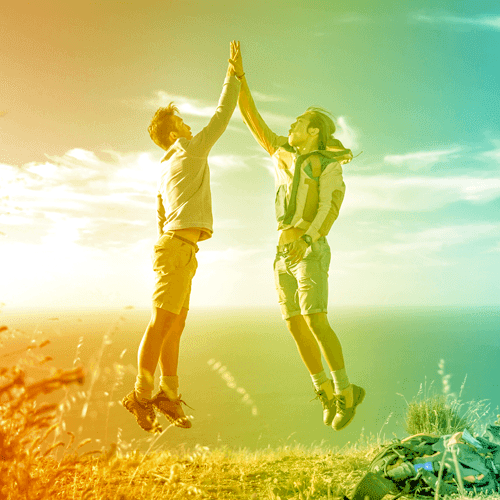 We look forward to serving you at StorQuest Self Storage in Spring.